HOW DO I CLEAR THE LAND? 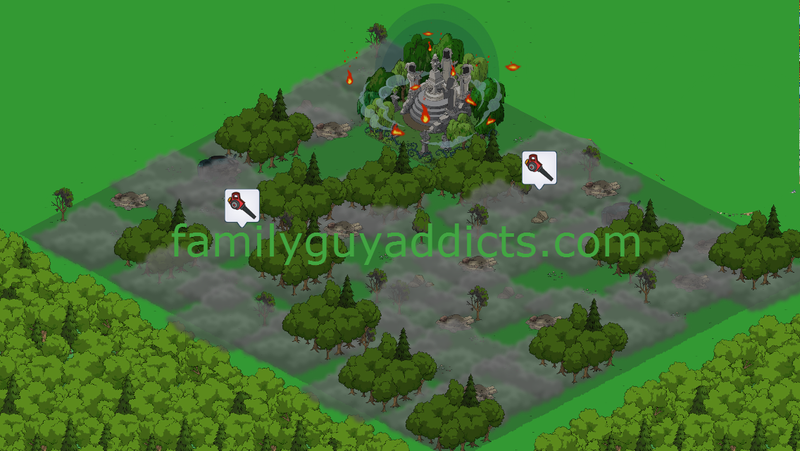 Once you are up to date, you will notice NEW LAND in the Lower Left Corner of the game. You first will need to tap on it to pop up the District information, tap on the “LET’S GO!” and it will take you to the new grayed out Land. HOW DO I UNLOCK THE LAZARUS PORTAL? 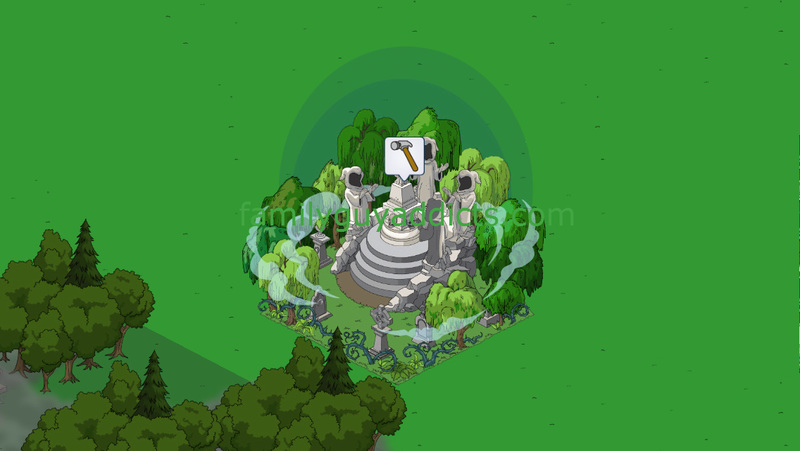 Once you have unlocked the Land by the Portal (I went for the $30,000 one) you will see the icon over the Portal has now changed to a Hammer. Tapping on that Hammer will instantly give you access to the Portal Info. This is the Portal to the Underworld. WHAT DO I NEED FOR THE PORTAL? 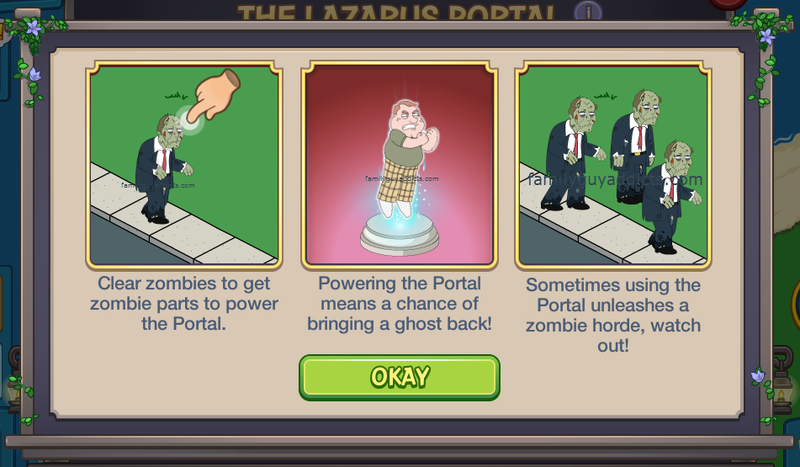 In order to use the Portal, you must get Zombie Parts . 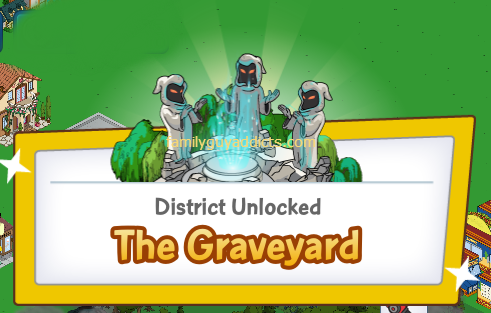 In order to get Zombie Parts , you first must Unlock Madame Claude. 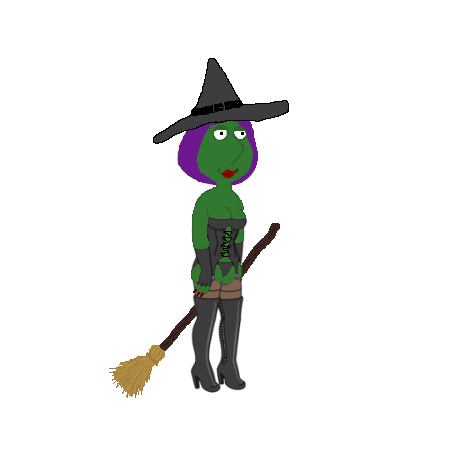 So first, get Madame Claude Unlocked and into your game. HOW DO I USE THE ZOMBIES? 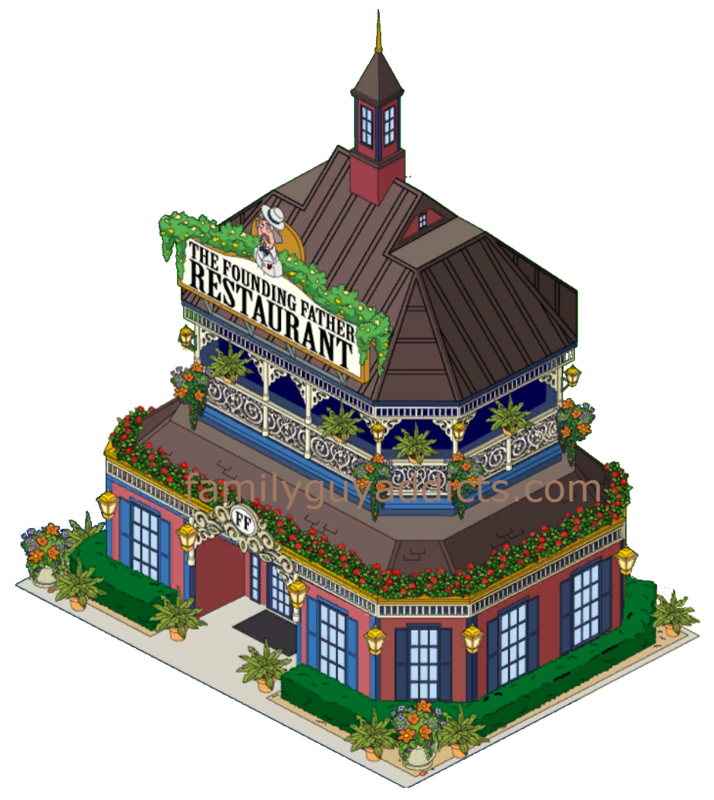 Once you have Madame Claude in your game, go to your Quahog Streets. You will start to see some Zombies Roaming around. 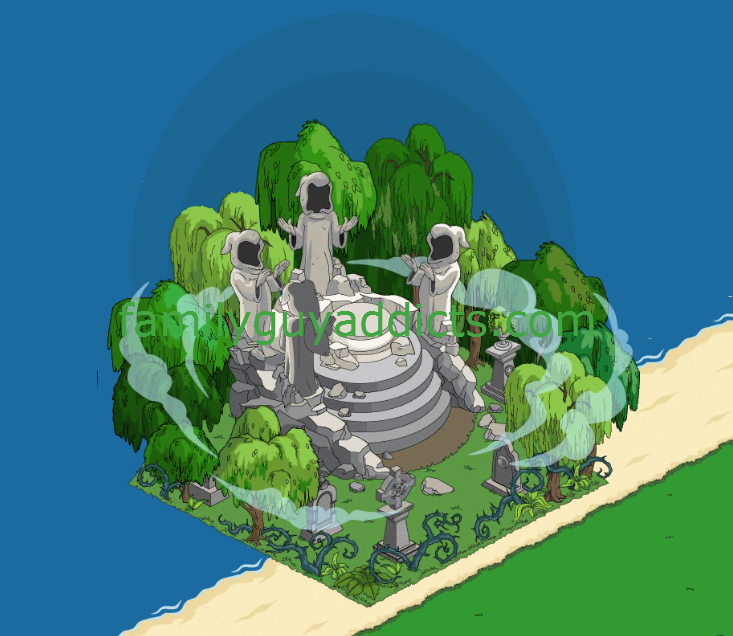 (The Questline also walks you through this.) I started out with 12 Zombies roaming right away. Now begin to tap on the Zombies. For each Zombie you tap and clear, you will get ONE Zombie Part. WHAT IS THE ZOMBIE SPAWN RATE? You can have a Total of 12 Zombies Spawn in your town for doing nothing. 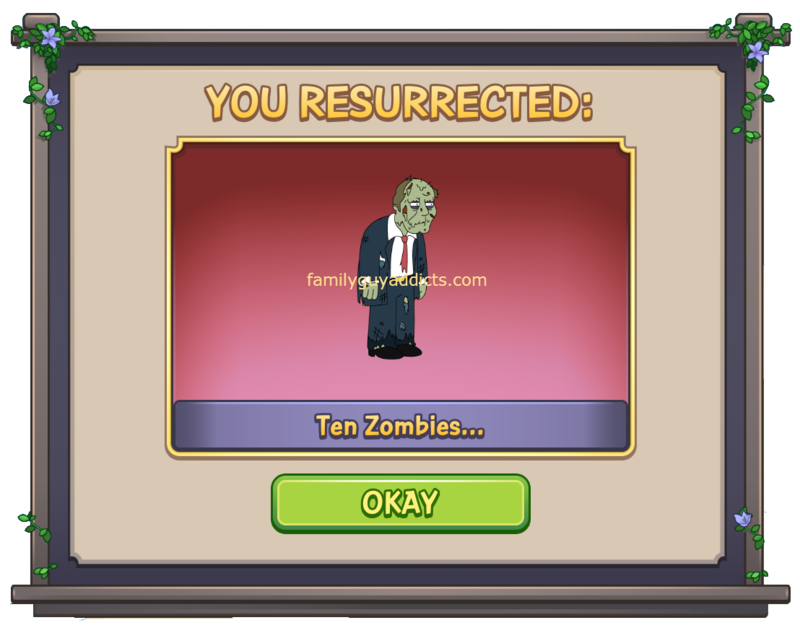 However, if you “Resurrect” them from the Portal… you can have a Total MAX of up to 100 Zombies in your town at a time. The time of Spawn is not specific, but it seemed they showed up every few hours. As I have a Ghost currently creating, I can’t confirm right now but will update when I can later. Side Note: Zombies will NOT Spawn while a Ghost is waiting to be unlocked in your game and you are gathering Materials for them. They will return once you can access the Lazarus Portal again. 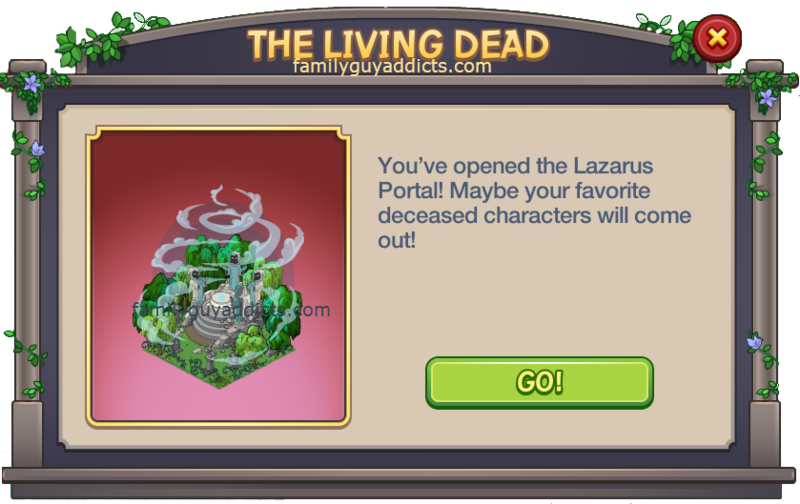 Once you have a total of FIVE Zombie Parts at least, you can go and tap on the Lazarus Portal and bring up the Portal Screen. What you see will depend on how many Zombie Parts you have. If you do NOT have enough (at LEAST 5) you will see a Yellow Orange Button showing you will have to pay 59 Clams to try and “RESURRECT“. DO NOT TAP ON THE 59 CLAMS RESURRECT UNLESS YOU WANT TO PAY 59 CLAMS! 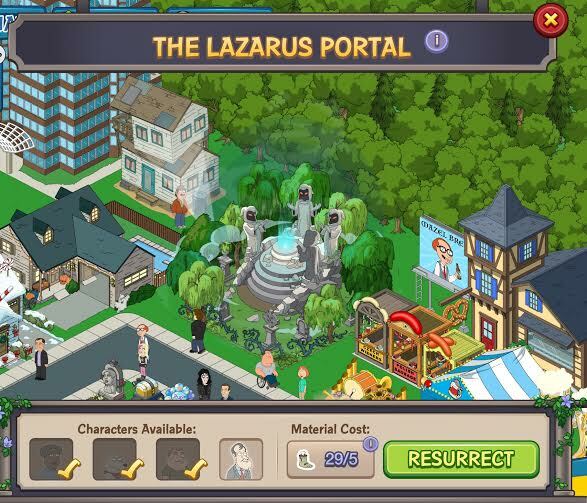 WHAT CAN YOU WIN FROM LAZARUS PORTAL? UPDATE 9/19: Mr. Weed is showing up in many Players games in the Lazarus Portal. He was NOT supposed to be there… not in the game anyway… and not yet. So for those of you that DO see him… be careful trying to resurrect him and report any issues to TinyCo. WHAT DOES A RESURRECTION LOOK LIKE? The screen will go to a Letterbox version showing off the Lazarus Portal. Lights spark up to the sky from it as something is being released. Then a Pop Up Box will appear telling you just WHAT you Resurrected from the Lazarus Portal. 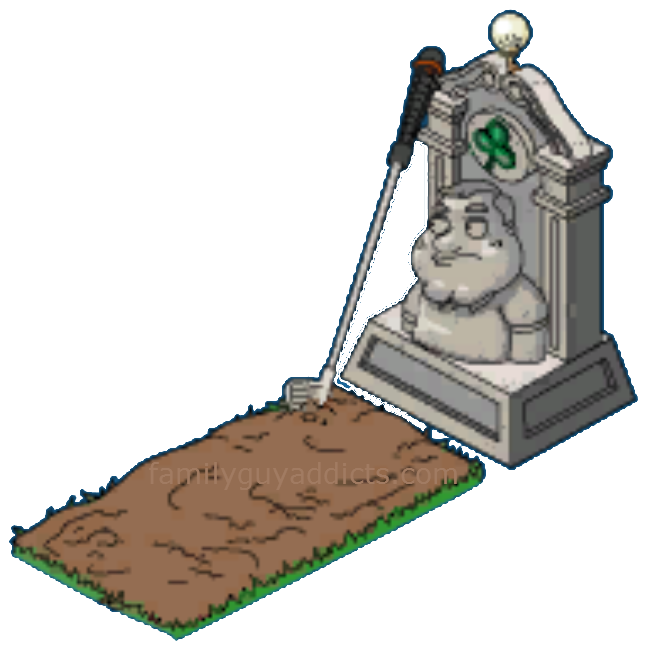 Tapping on “OKAY” brings that item(s) into your Quahog. WHAT HAPPENS IF I RESURRECT A GHOST? If you happen to “RESURRECT” one of the 3 Ghosts, tap on “GO!”. Then they will immediately show up in the front corner of the Lazarus Portal with a Lock Symbol. 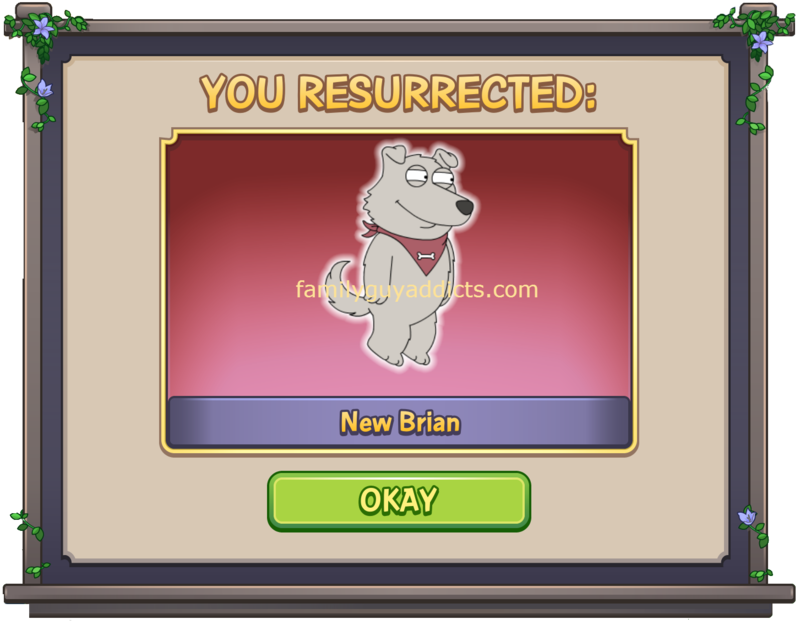 Tapping on the Lock Symbol will show you all the items that Ghost Character will need in order to be completely Unlocked into your Quahog for use. WHAT ELSE DO THE GHOST CHARACTERS DO? We will have more details on the Ghost Characters Profiles and Questlines in a separate post, but in the meantime here are some Basic Stats. 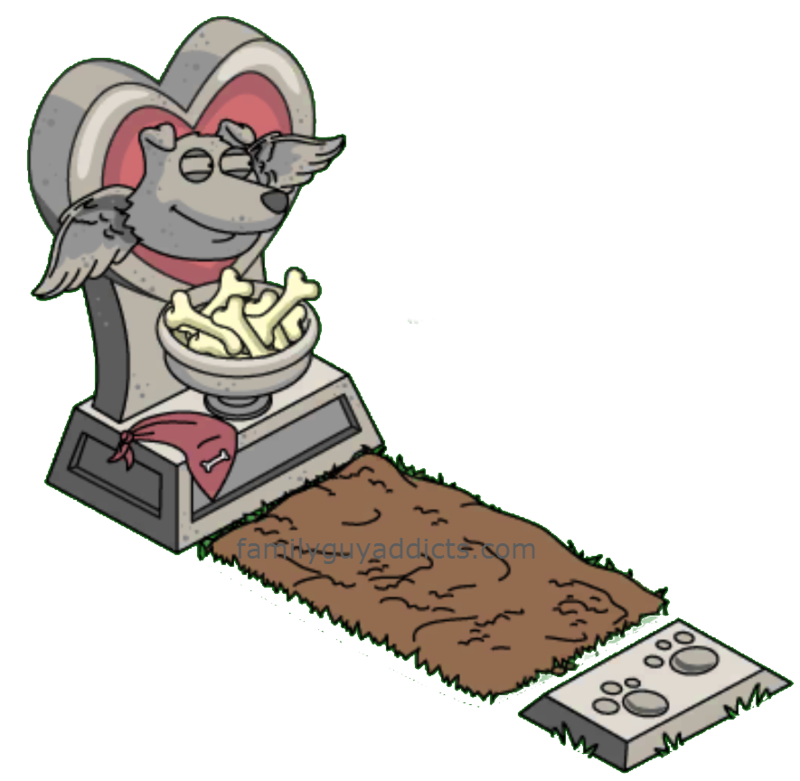 Additional Items Won: You will find these in your Inventory once the game lets you know you Unlocked them via Questline. Questline: Yes. Wanna Fight About It? Additional Items: You will find these in your Inventory once the game lets you know you Unlocked them via Questline. 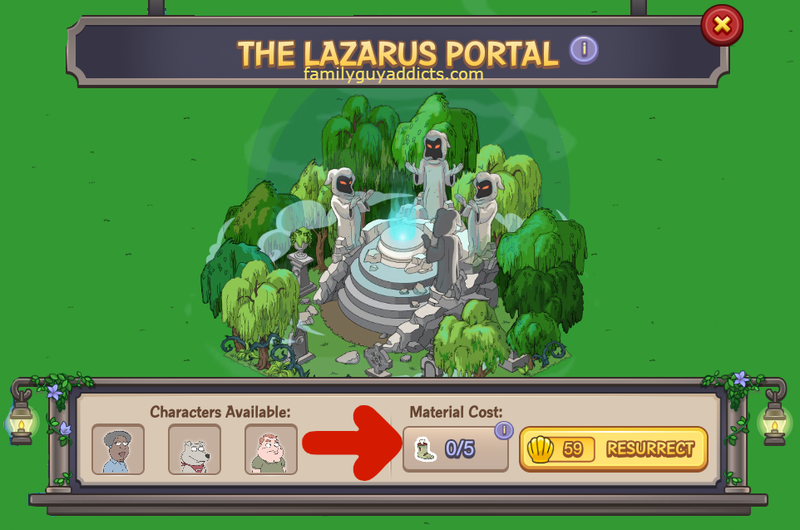 WHY CAN’T I USE THE LAZARUS PORTAL? You will have to completely Unlock the Ghost Character you “RESURRECTED” before you can make anymore attempts on the Lazarus Portal. 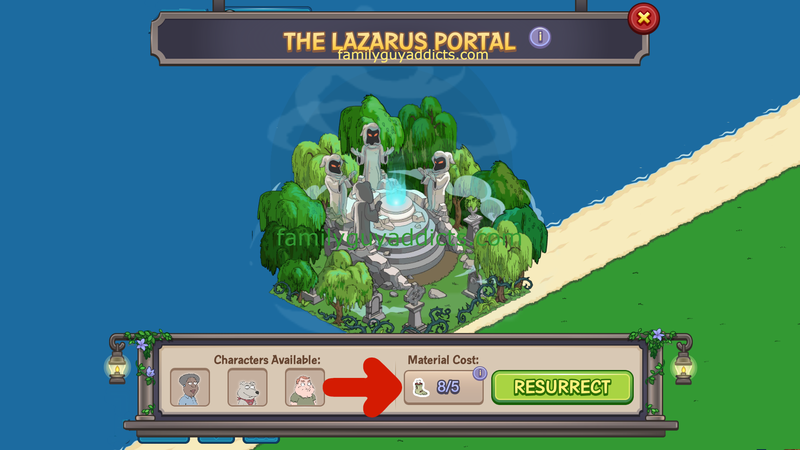 In short, the Lazarus Portal will not be accessible until that Ghost is completely unlocked and walking your Quahog Streets. 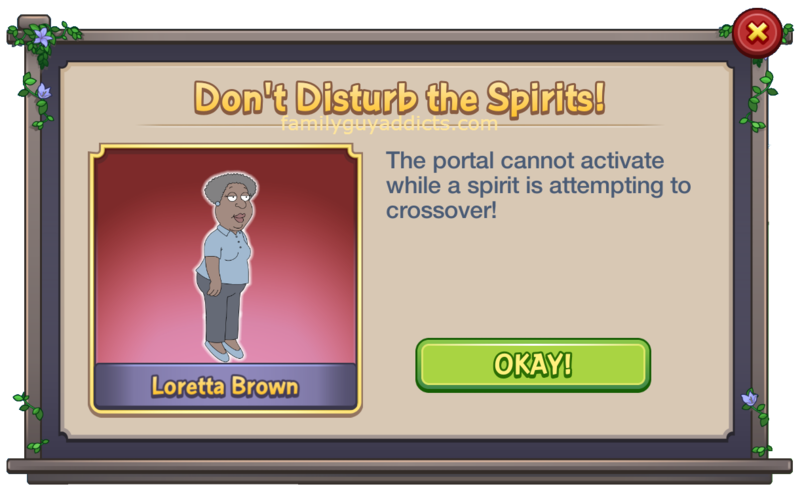 Tapping on the Portal will only give you this message with the Character Icon of the Ghost you are currently working on. Once the Ghost is Unlocked, you can go back to trying Resurrections again. 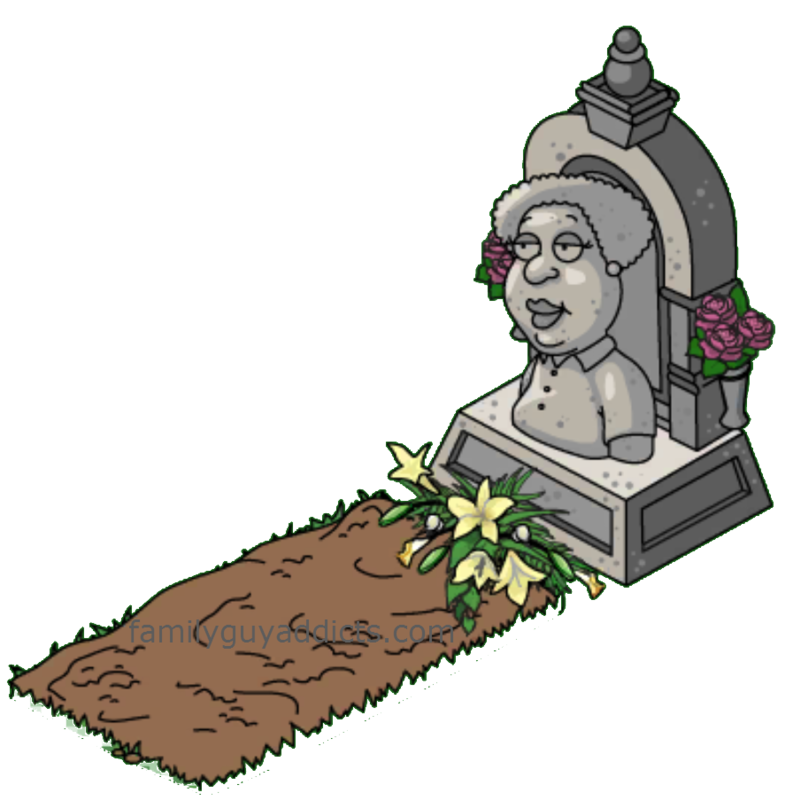 WHAT HAPPENS IF I RESURRECT ZOMBIES? 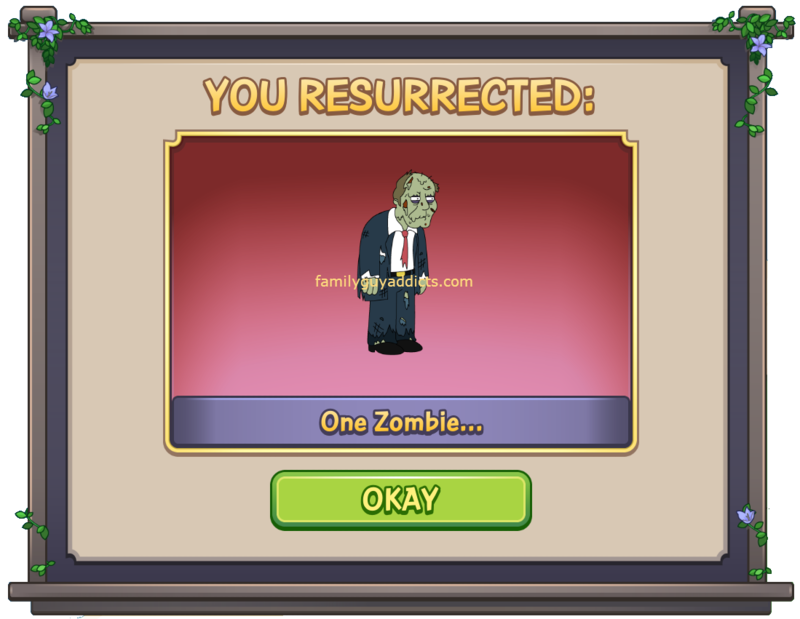 If you Resurrect one of the Multiple possibilities of Zombies (1, 2, 10, 20, 25, 30) you will see a Pop Up telling you just how many you Resurrected. 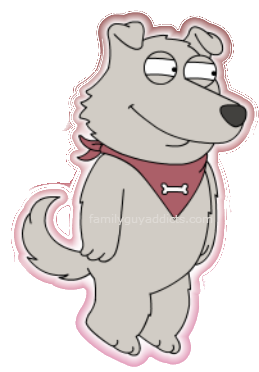 Tapping on “OKAY” will bring them into your Quahog and they will start to wander your streets. So go tap them and get the Zombie Parts and repeat. Remember you can have up to 100 Zombies roaming, so stop when you get close and clear some before using up the Zombie Parts in the Portal. Go back to tapping Zombie and trying to get all Ghosts. Zombies go away for good when you get the last of the 3 Ghosts Resurrected. There you have it. The Basic use of the Lazarus Portal. 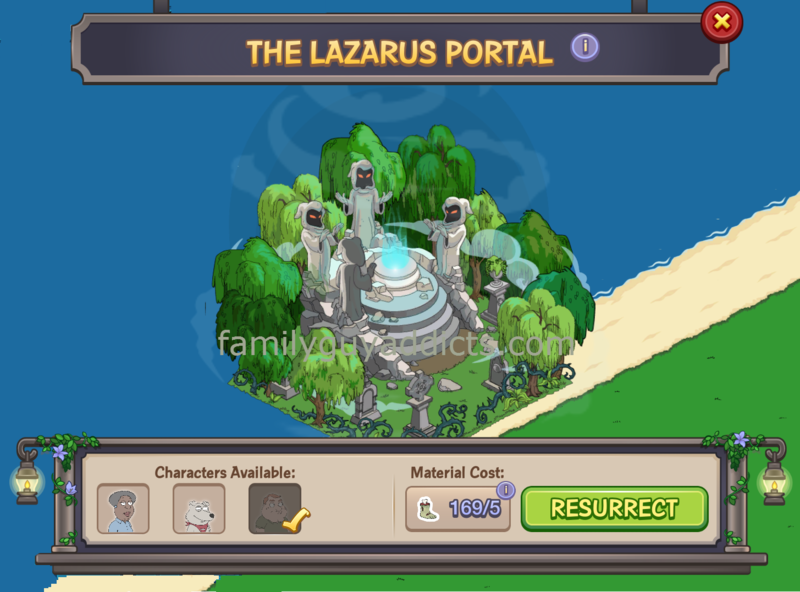 What do you think of Lazarus Portal? How many times have you attempted a Resurrection? Did you get any Ghosts yet? If so, which one? How many tries did it take? Let us know. 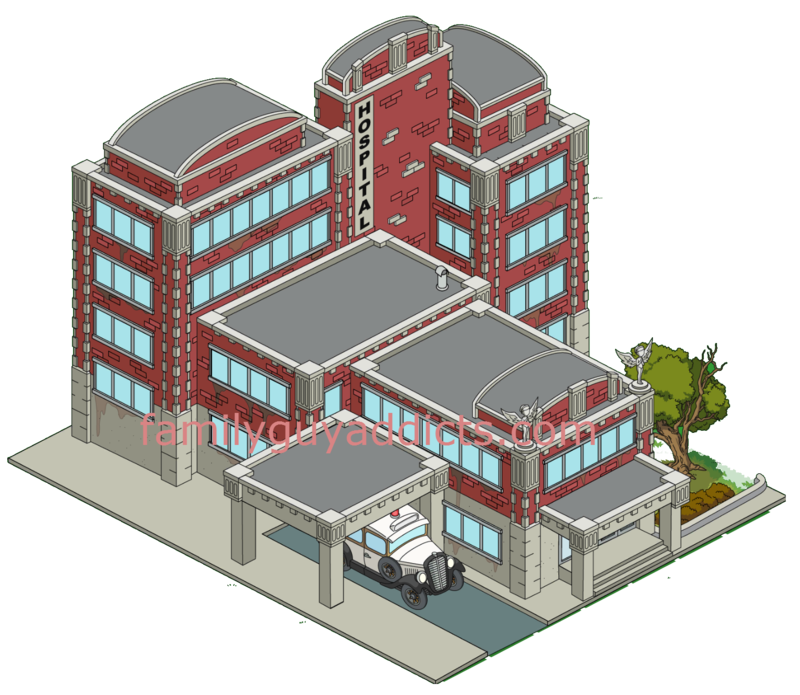 This entry was posted in Buildings, Characters, Clams, Decorations, District 11, Game Play and tagged Family Guy Addicts The Quest For Stuff, Family Guy Districts, Family Guy Tips and Tricks, Graveyard District 11, How do I get more Zombies, How many Zombies can I have, Lazarus Portal, Loretta Brown, Madame Claude, Mr Weed, New Brian, New Land, Paddy Taniger, When do the Zombies go away, Zombies. Bookmark the permalink. I hate this stupid portal. Stolen all my dead zombie meat and gives me nothing but 1 or 2 zombies in return IF I’m lucky. I usually just end up getting 1 zombie. Not unlocked a single ghost. Stupid portal is broken. I have resurrected all of the ghosts. Does this mean there are no more quests or characters other than in special events? 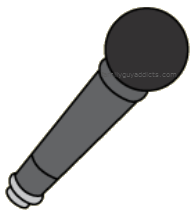 For now… no more other than Events. I just resurrected mr weeds?? I’m having a problem. I’ve unlocked the portal and Madame Claude. I had 12 zombies spawn. I tapped them and got 12 parts. Used them on the portal and didn’t get anything. I haven’t had any new zombies spawn. 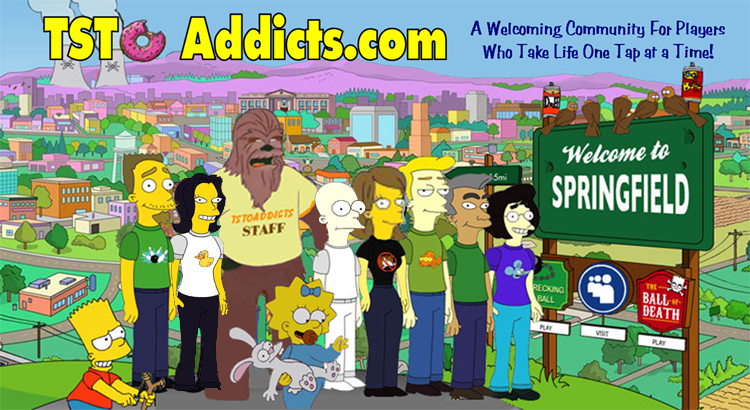 I already unlocked mr weed during the Halloween 2014 event, so he’s ticked on the portal menu. I literally haven’t had any since I tapped all my zombies. Help! Its all you can do for now… Known issue, they are working on it. EXACTLY the same issue for me!